Contact us for more information on our Krown Maintenance Program. Frank Motors is a Krown Rust Protection Dealer. Krown is a renowned rust protection process – a must for Winnipeg’s weather conditions and exposure to rust promoting chemicals. 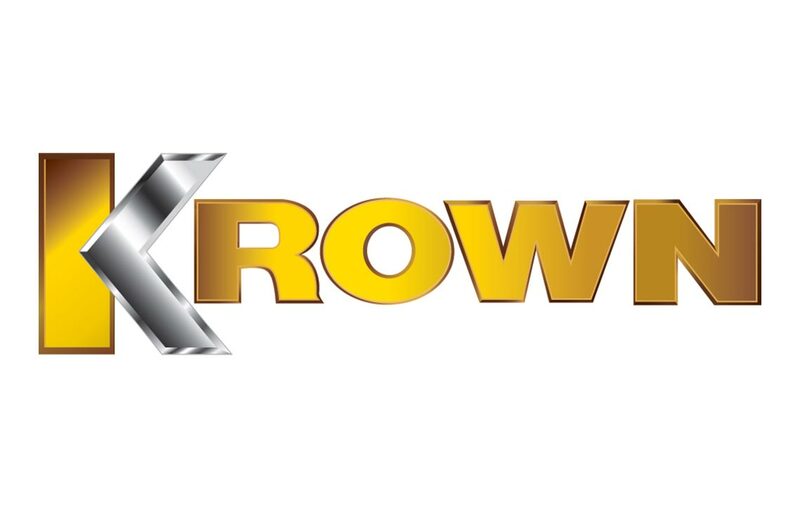 An annual application of Krown will keep your car looking new, and enhance its resale value. The protection extends to the inner workings of your car, preventing corrosion on mechanical and electrical components. This contributes to the long-term health of your car. Krown rust protection is guaranteed, environmentally safe, and highly-effective.